In the latest trailer for “Kung Fu Panda 3,” Jack Black‘s Po must go from being a student to a teacher. In the film, Po’s long lost father returns, inviting his son to come with him to a hidden panda paradise deep in the mountains. But when a supernatural villain named Kai (voiced by J.K. Simmons) begins destroying the country, Po must teach the other pandas how to fight. 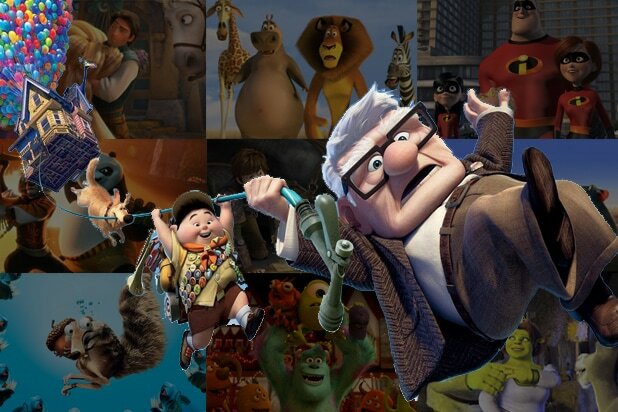 In addition to Black, the film reunites the voice cast from the previous films, including Angelina Jolie, Lucy Liu, Dustin Hoffman, and Seth Rogen among others. Alessandro Carloni and Jennifer Yuh are co-directing the film. Jonathan Aibel and Glenn Berger co-wrote the screenplay. “Kung Fu Panda 3” will debut in theaters on Jan. 29.